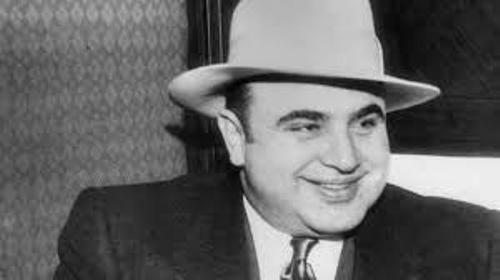 Al Capone was born on 17 January 1988 in the borough of Brooklyn in New York City. He died on 15 January 1947. His parents were the Italian immigrants who moved to United States. He became a member of Five Points Gang. Then he was appointed as a bouncer in organized crime sites. Johnny Torrio was the head of a criminal syndicate. Unione Siciliane protected his illegal activity when he supplied alcohol. 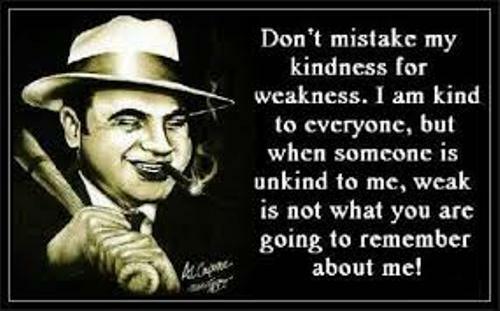 Al Capone became Johnny’s bodyguard and trusted man when he was in his early twenties. 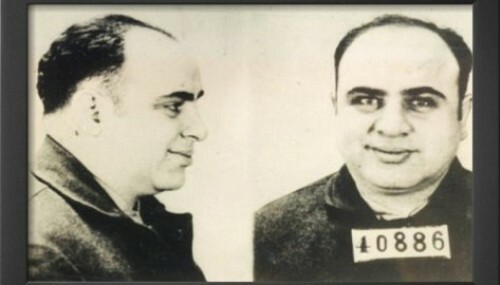 Al Capone got the succession from Torrio after the conflict in the North side Gang. Torrio was almost killed. Therefore, he decided to retire. The law could not reach his illegal activities because he has a mutual relationship with Mayor William Hale Thompson. To expand his business, Al Capone often used violent ways. 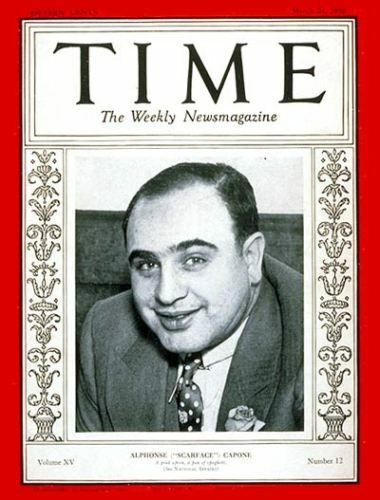 Al Capone is included as a controversial man. Some people considered him as a modern day Robin Hood because he often gave donation in many charities. He helped the poor people. There were many influential citizens who protested to the central government about the behaviors of Al Capone after he damaged the Chicago’s image during the Saint Valentine’s Day Massacre of North Siders. Check out another interest figure in Albert Bandura facts. 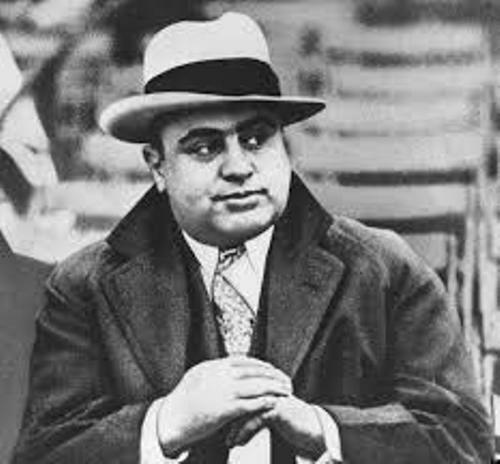 Al Capone was not put in jail because of his bootlegging activities but because of tax evasion in 1931. He was sentenced 11 years in a federal prison. In the early years after being sentenced in jail, there were some signs of syphilitic dementia on Al Capone. After 8 years in the prison, he was released. Al Capone had a stroke and died because of cardiac arrest on 15 January 1947. What do you think on facts about Al Capone? Facts about Arkwright tell you about the famous leading entrepreneur and inventor in the beginning of the industrial revolution.